This show was broadcast on December 6, 2012. 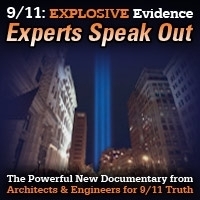 Rick Shaddock is a 9/11 Truth activist and he is the webmaster of several 9/11 Truth related sites. Currently he is working on a PhD in an education research project to see if there is a correlation between critical thinking ability, and scores on a survey about “Truther” related topics. 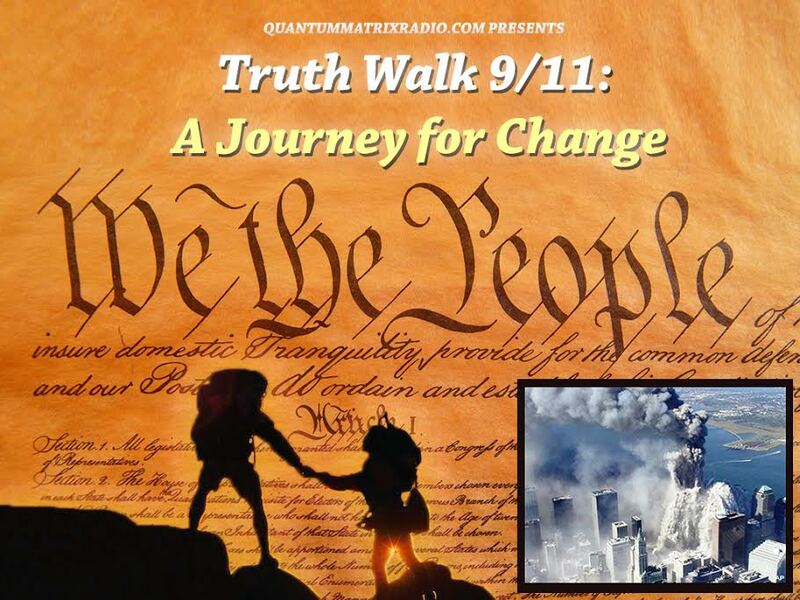 In this episode of 9/11 Free Fall he talks about his 9/11 related work, and about Mark Basile’s effort to have a new test done on the dust of the World Trade Center towers, including how listeners can help wit that effort. This entry was posted on Thursday, December 6th, 2012 at 8:41 am	and is filed under 9/11, 911 Free Fall, Freedom, Justice, News, Protest. You can follow any responses to this entry through the RSS 2.0 feed.